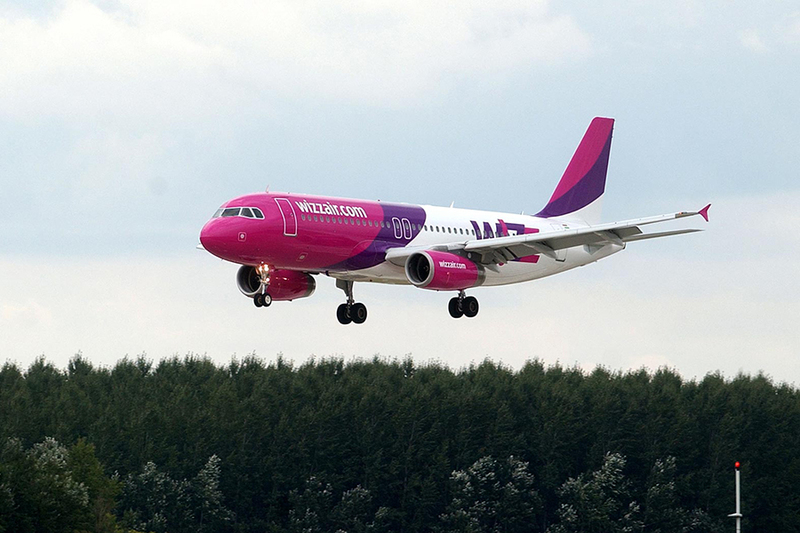 Wizz Air today announced further growth of its low fare route network from Lithuania. The airline will start operating two new routes from Vilnius connecting the Lithuanian capital with the popular holiday destinations Bari in Italy and Reykjavik in Iceland. Wizz Air’s new Vilnius services will both commence on 31 October. 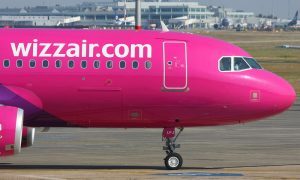 Wizz Air also announced that it will add four new services to its Kaunas network launching a new route to Eindhoven from 22 September and moving three of its Norway routes from Vilnius to Kaunas starting from 30 October. 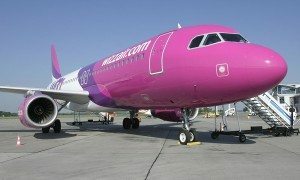 Since its first flight from Vilnius in 2011, Wizz Air has become the leading airline at Vilnius International Airport. 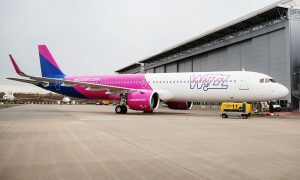 Wizz Air has now four aircraft and 125 direct employees based in the Lithuanian capital. 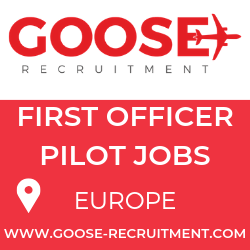 Underlining its commitment to the country, in 2015 the airline announced operations from Kaunas and Palanga, while its nearly one million Lithuania passengers during the calendar year 2015 supported over 700 local jobs.